I’m sitting here in room 1916 at Children’s Hospital with my son, Leo. (By the way, the care and staff is awesome here). We had a bit of an adventure last night involving urgent care, ER and now we’re waiting to get on the surgical team’s schedule. Okay, so you’re probably wondering what this has to do with happiness in the workplace, right? Hang on...I’ll get to that. I’m so grateful that my work offers flexibility in times like these. I also really appreciate that I work with people committed to collaborating and genuinely supporting each other. Positive relationships are vital to happiness–work and outside of work. At ArcStone, we “Lead through Strengths” which means we’ve all taken the Clifton StrengthFinder assessment and we’ve identified our individual strengths, and how we fit together as a team. Using StrengthsFinder has helped us create a balanced, supportive team that works well together. Whether it’s a message in Slack, one of Nick’s ridiculous stories or a witty remark from John, there’s rarely a day that I don’t laugh (at least once) at work. This makes me happy. When I laugh, I feel my shoulders drop and my whole body relaxes. Laughter fosters a happy culture and healthy workplace. Have you ever tried to be crabby AND express gratitude? It’s impossible. A small act of kindness can boost your mood and shift your perspective. Next time you’re feeling low, try this simple hack. Write a thank you note, express gratitude. It does wonders. Fortunately, I work in an environment that recognizes the value of flexibility and collaboration and how they are absolutely paramount for fostering well-being and happiness in the workplace. 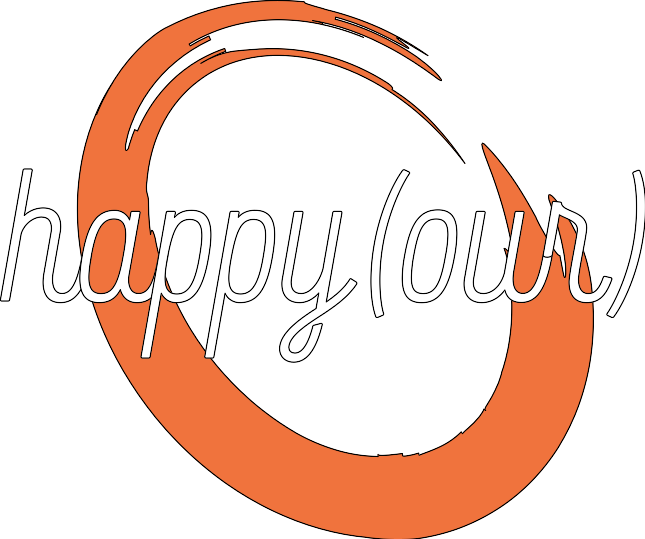 One of our core values is happiness. David and I founded ArcStone because we wanted to work at a place that was committed to doing good work, spend our days doing fulfilling work, establish schedules conducive for family life and have time to be creative—at work and outside of work. I think this original intent ripples through our culture. It goes without saying that you can’t “make” someone happy. You can, however, plant the seeds to foster an environment where happiness and well-being are more likely to grow. That’s what we try to do at ArcStone. 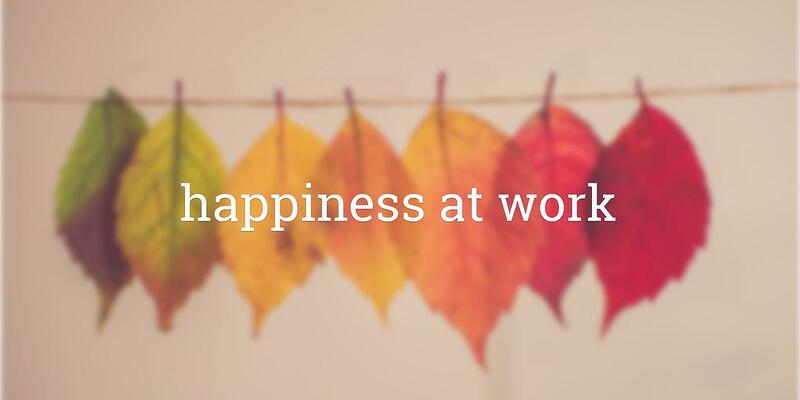 This November 8th, we're hosting happy(our) in our ArcStone office to start the conversation on how to bring happiness to work. Join us for an engaging afternoon as we examine the interplay between our work and our well-being.